Main Line Living Simplified: Athertyn Pursuits Fall-Winter – Looking for Fun and Fitness? Athertyn Pursuits Fall-Winter – Looking for Fun and Fitness? Looking for Fun and Fitness? The award-winning Clubhouse is reserved exclusively for Athertyn residents and their guests and offers a room for every occasion. 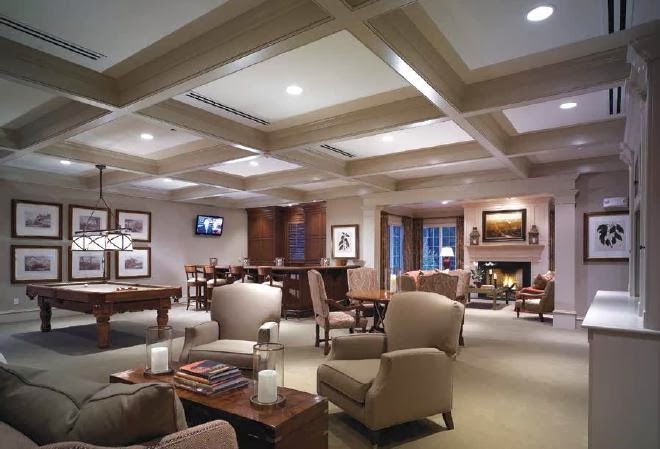 For social gatherings, residents can meet for a drink at the club room’s bar and billiards table, or play a round of cards in the game room. The handsome library and stylish sitting room, with Wi-Fi access, offers residents a quiet space to meet and relax. Around the corner is a great room with catering kitchen, ideal for a wide variety of events. 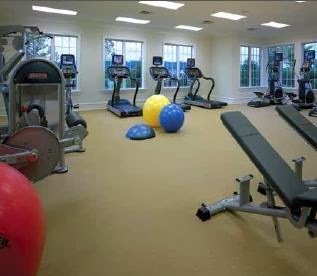 The Clubhouse also has an inviting fitness center that overlooks a heated outdoor pool. Imagine getting a private workout on state-of-the-art equipment, each piece sporting a personal TV. Outdoors you can enjoy a brisk walk on scenic trails, play tennis, and practice your putting. Rainy day? Grab a session on the indoor, high-definition golf simulator. Philadelphia Flower Show 2014 - ARTiculture!